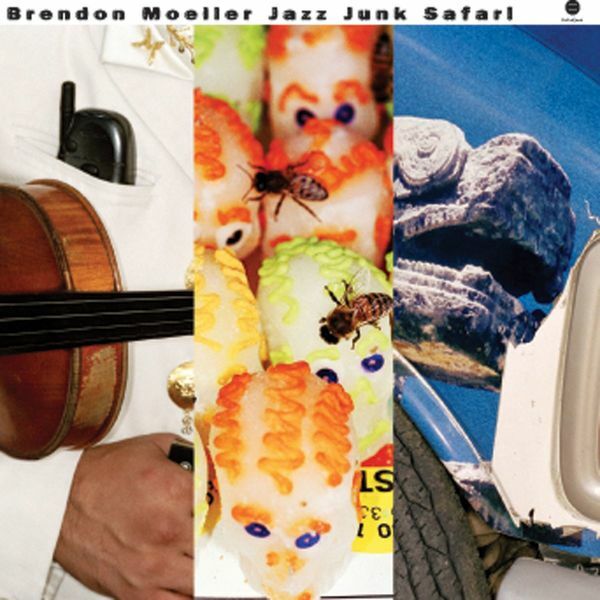 Jazz Junk Safari compiles three Brendon Moeller EPs: Jazz Space, One Man's Junk and Safari, released on Third Ear over the course of a two year period. The album arrives as a double album featuring the unmixed individual tracks and a single, continuous mix. One of the current generation's very finest dub-techno practitioners, Moeller doesn't disappoint across this release. He manages to stay well within the confines of his own particular take on the sub-genre, but even so, the level of variety is enough to keep any listener on their toes; 'Saviour' and 'Fixer' supply a quotient of dancefloor-oriented straight-forwardness while 'Pink Noise' revels in carefully sculpted experimental sound design and 'N-Train' supplies some welcome minimal funk. 'Stinkin Thinkin' comes closest to going off-topic altogether, combining hazy dub stratospherics with warm, jazzy piano exchanges, but such diversions only add to the depth of the album as a complete listening experience.